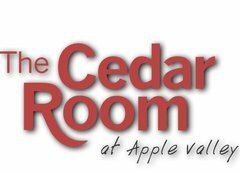 Thank you for considering The Cedar Room in Old Chicago. Our facility can accomodate 20-180 people. 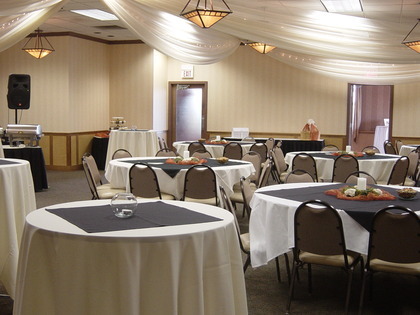 We offer a comfortable and afforable location for any event.